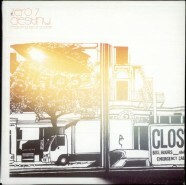 Zero 7′s classic track ‘Destiny’ will be getting a soulful dubstep remix by L Phonix. More info an a sample will be posted soon so keep it locked..! !